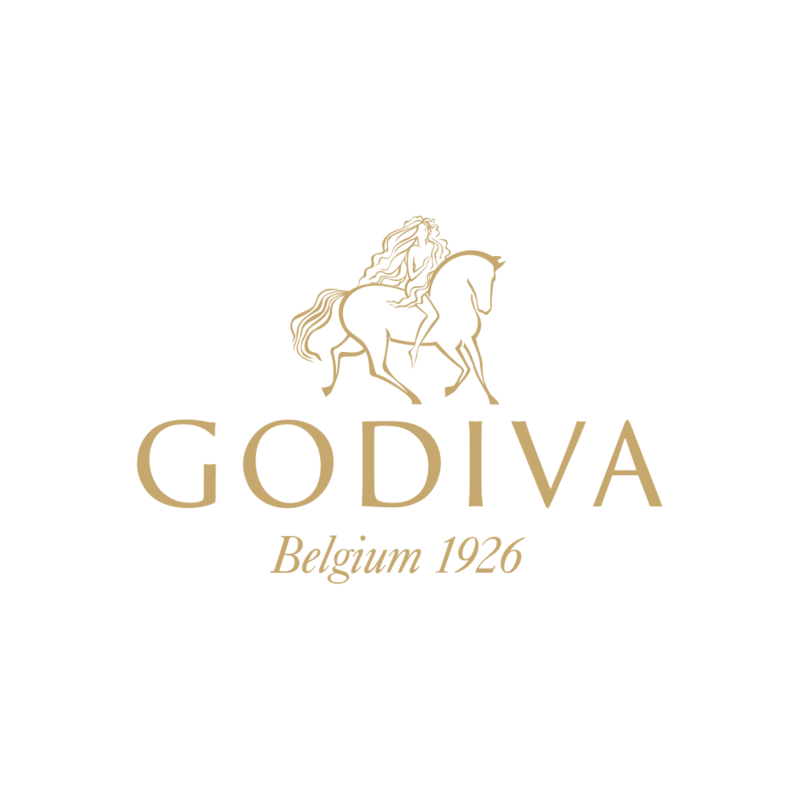 The GODIVA Chocolate Carré collection garners the purest form of chocolates in different intensities. The intensities includes milk chocolate, 50%, 72% and 85% rich, dark chocolate, granting you a splendid chocolate experience, making every bite memorable. This Autumn/Winter season, GODIVA has recreated the classic chocolate’s packaging, by applying a subtle yet elegant, metallic design, reflecting how its collection shines amongst the others. The box of 24pcs. is a newly launched collection that is comprised of 4 different chocolate intensities; you can treat yourself to all your favorites.